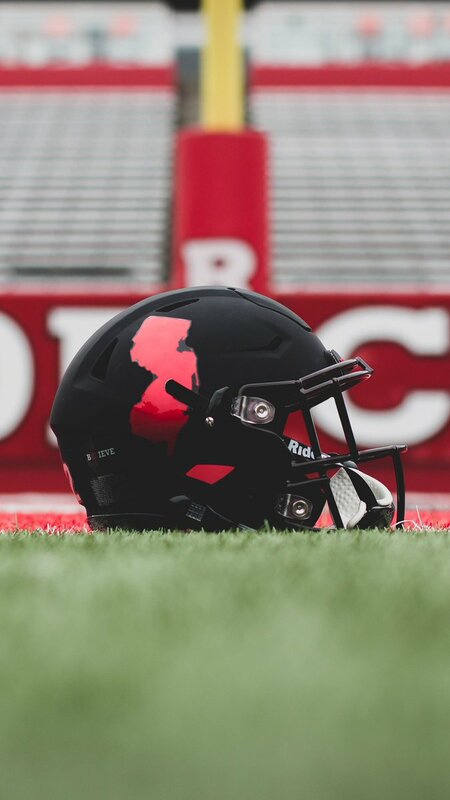 That Utah helmet is fire emoji. Was the football team unavailable for pics that day? Looks like they Shanghaied a basketball player to model the new uniform. Why is there a jockstrap on the helmet? So, none of LSU's black players will suit up for the game, then? Salute the past. Heritage and Praaaad. Those Florida helmets are dope minus the tapered stripe (why?). So nice. Way better than anything they wear with that goofy assed oversized Pistol Pete head logo. yeah those osu unis are awesome. I wish they'd make those '88 uniforms our full time look again. Including the old OSU brand logo. 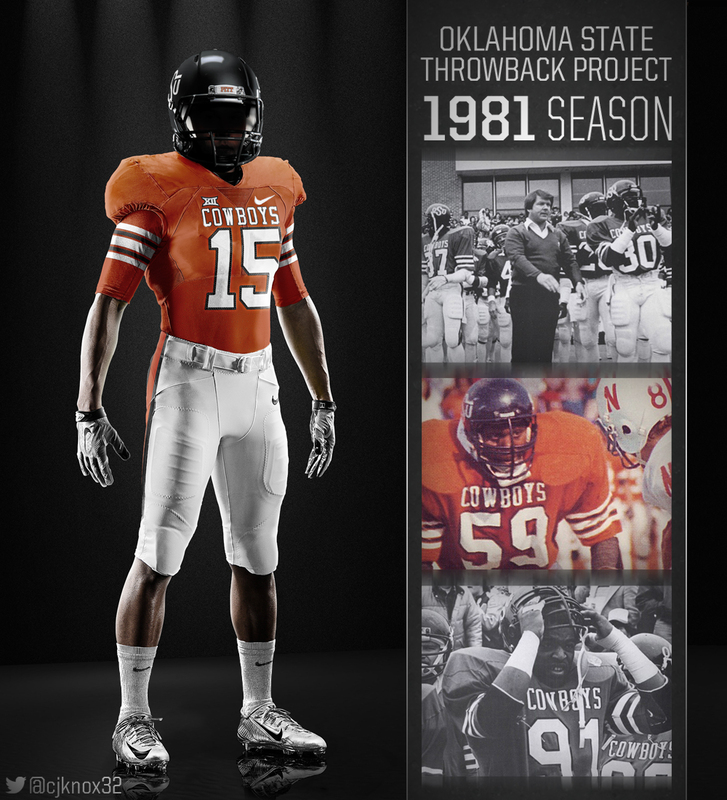 But they could add black jerseys, pants, and helmets to go with it... to match our current rotation and school colors. Hell, we used to wear black helmets and jerseys in the '70s. WKU will be sporting winged helmets form tonight's homecoming game. Yeesh. They look like the cops from Total Recall. These UCF NASA uniforms? Not a fan. Should bring Sparky back full time. Classic look. Baylor can die in a fire but that helmet is great. This should be their look every game. For a moment, I thought the helmet has some weird star pattern on it. I was trying to figure out why it was asymmetrical, until I realized it was the reflection of the lights at the practice facility. 1. Did none of these guys have lettermen jackets? Is that not a thing anymore? 2. I can't believe they let that kid wear a freaking Bama jacket. WTH, Brian? 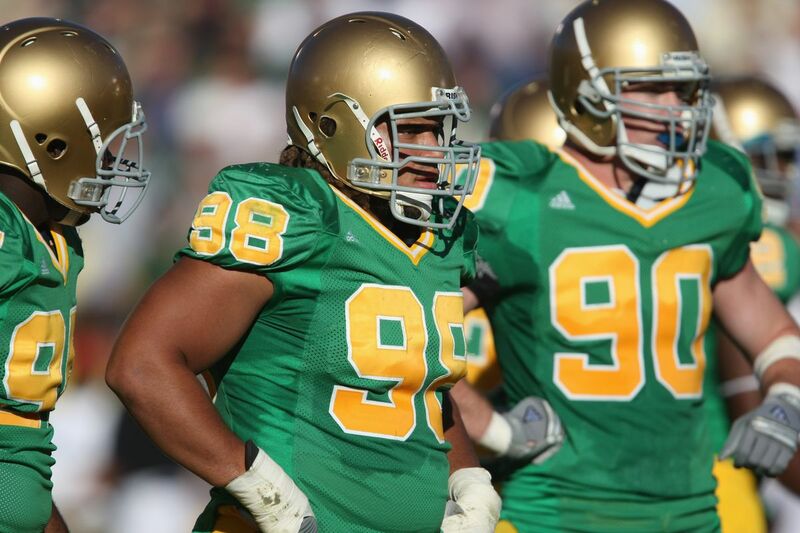 @Yankee151 is gonna suit up for the Irish? 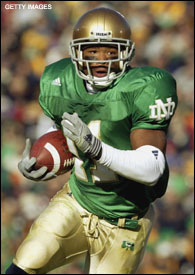 Whenever ND goes Green, just go with these. that shade of green just seems off. maybe it's the dark blue numbers?